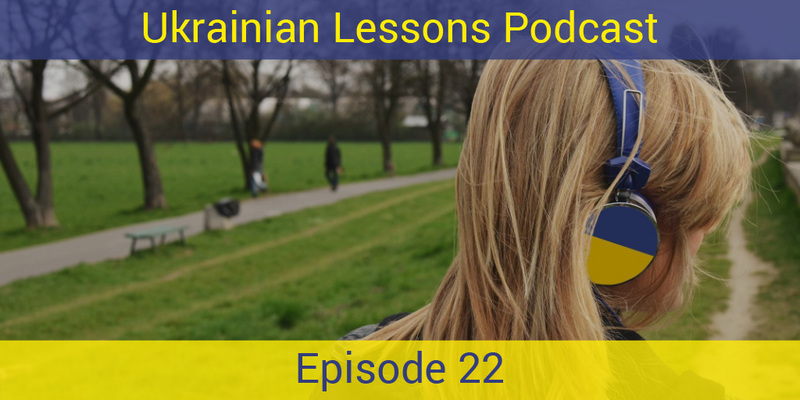 In this lesson, you will learn more about the first verb conjugation in Ukrainian. As always, we present it in context. 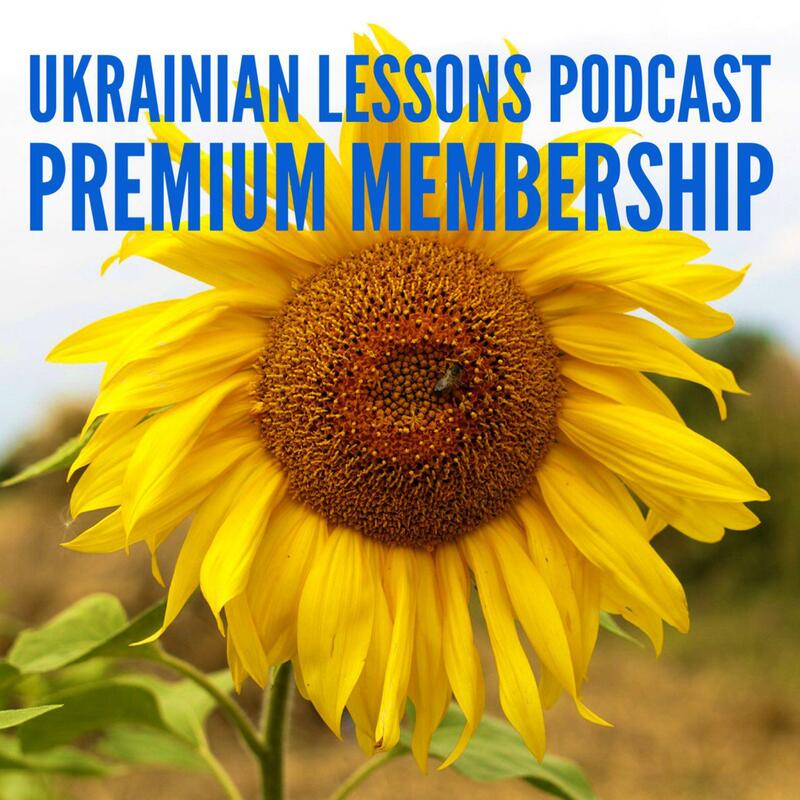 Listen to two friends discussing a party and learn more Ukrainian with our Podcast! discover if Ukrainians are punctual people. Bonus Vocabulary List: 10 more common verbs of the First conjugation.